. EATON 5SX 1750VA/230V Rack/Tower 2U Pure sinewave output. 2RU. EATON 5SX 1750VA/230V Rack/Tower 2U Pure sinewave output. 2RU. 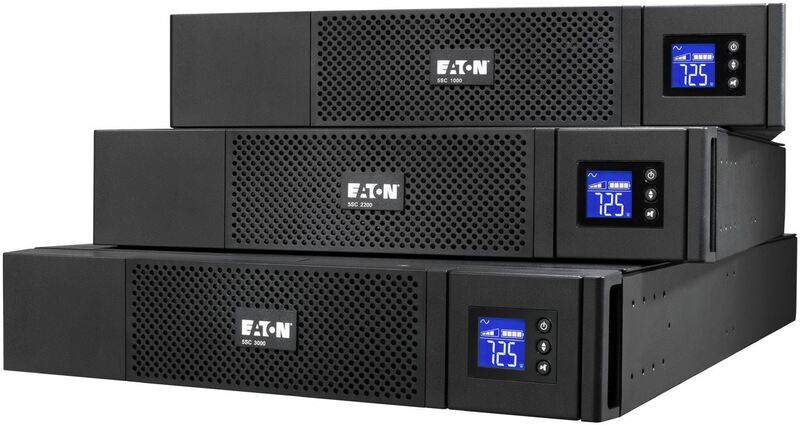 EATON 5SX 1750VA/230V Rack/Tower 2U Pure sinewave output. 2RU. No Rail Kit Included.